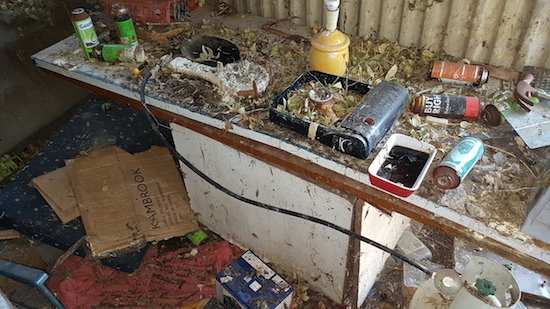 Properties contaminated from former meth labs are popping up all across Australia. The chemical residues left behind are toxic and can lead to serious long lasting health effects and even death. Meth Lab Cleaners Australia are national leaders in providing post lab testing and meth lab cleaning services throughout Australia. Our team of meth lab cleaning technicians are available to discuss any meth lab testing and clean up services you may require. As the number of meth labs found across Australia, particularly Queensland, rises, so too does the need to experienced, trained and professional Meth Lab Decontamination experts. 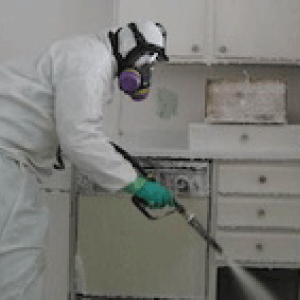 Meth Lab Cleaners Australia offer a holistic and stringent service to assist in the clean up and remediation of any property affected by a meth lab. The first and most vital step of a Meth lab Remediation Process is to contact licensed, professional and qualified decontamination contractors such as Meth Lab Cleaners Australia. Our team of trained experts have hazardous materials training and know how to properly evaluate and decontaminate meth labs. The Drug Lab Clean Up costs are complex and will vary greatly dependent on the property size, nature and extent of decontamination required, the type of materials and method of manufacture. At Meth Lab Cleaners Australia, we use the latest Equipment & technology available to decontaminate your property with Guaranteed Clearance on post clean testing. Meth Lab clean up cost will start at around $10,000 if contained but can easily reach $40,000 for a large home. 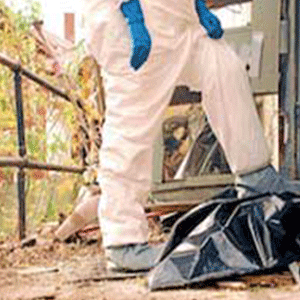 Meth Lab Cleaners Australia provide property owners both a pre and post meth lab forensic testing results. 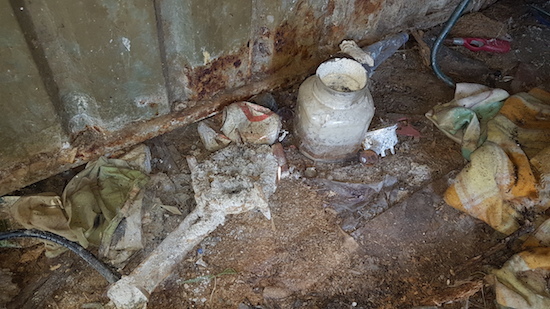 Pre forensic testing can significantly reduce costs associated in the remediation process by singling out contaminated areas only and the automatic discarding of any furnishings or materials too contaminated to be cleaned. 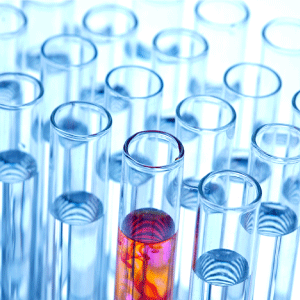 Independent Laboratory Testing on samples collected from a meth lab or suspected meth lab is the only way to determine what needs to be remediated, and what doesn’t. 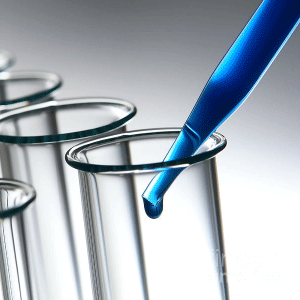 Meth Lab Cleaners Australia employ independent laboratory testing specialists for accurate results and a cost effective and successful remediation process. Methamphetamine does not have a distinctive colour or odour. Increasingly, the only way to detect residue of meth manufacture is chemical testing. 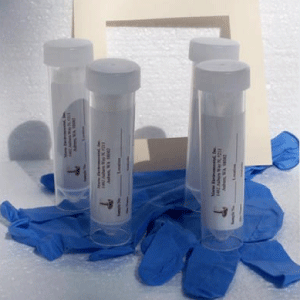 Home test kits are available that identify a full range of drug residue. Meth Lab Cleaners Australia offer an inexpensive, on the spot test for meth residue. Making or cooking methamphetamine requires minimal training and experience and limited amounts of equipment and chemicals, both of which are relatively inexpensive. Meth Labs can be found in almost any location, from houses, apartments, cars, rental storage units and motorhomes. Crystal meth is an extremely addicting drug, and has been known as one of the most dangerous street drugs due to its tendency to induce violent behaviour and its long-lasting effects. Signs of crystal meth use vary from person to person, depending upon body mass, route of administration, and dosage. With consistent drug abuse, users develop a tolerance, having to increase the amounts used or increase their frequency of use. When using stops, abusers experience intense cravings, inevitably leading them to the next high. Methamphetamine, or meth, is an illegal and highly addictive drug. It is a dangerous and potent man-made chemical and, as with all drugs, a poison that first acts as a stimulant but then begins to systematically destroy the body. According the Australian Crime Commission 2013, the growth in meth lab detections in Australia, particularly Queensland and Western Australia is significantly higher than past years. 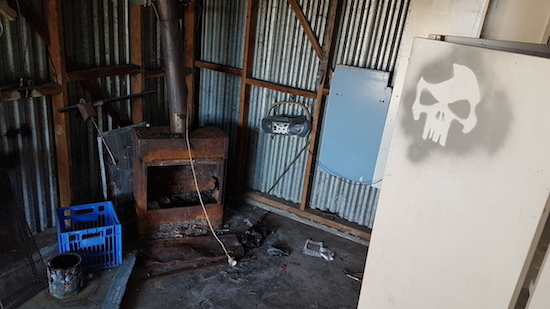 Our team of qualified, experienced and professional team of Meth Lab Decontamination technicians are on standby, ready to talk you through our comprehensive service to assist in the clean up and remediation of a property or area affected by a Meth Lab. Got any Questions? Contact Meth Lab Cleaners Australia for an obligations-free chat. As the leading supplier in all facets of Meth Lab Decontamination and Remediation, Meth Lab Cleaners Australia is backed by an affluence of experience and skill, with internationally trained Meth Lab Remediation Technicians who possess the skills to decontaminate and remediate any property or vehicle contaminated by Meth and onsite contaminated caused by the production and by-chemical waste. Our fast response time is a critical part of our business and the nature of the industry, not only from a health and safety perspective, but also an emotional perspective. We appreciate just how stressful the Meth Lab remediation process can be for our clients, and will always work as fast as possible to ensure a successful Meth Lab decontamination in your home or premises. 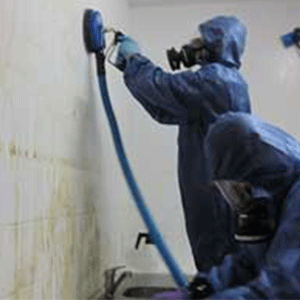 At Meth Lab Cleaners Australia, we believe the meth lab clean up process should be as discreet as possible. Our technicians will always work to ensure the meth lab clean up and remediation process is carried out discreetly so as to not become a public spectacle. We always strive maintain a minimum level of intrusion to our clients and affected parties. We understand that at this time the family is often overwhelmed. In addition to performing the clean-up and meth lab remediation, we aid the family by documenting the work we perform in reports that insurance companies may request. Meth Lab Cleaners Australia can help activate claims where appropriate and work directly with insurance companies as required. This can help alleviate some of the additional pressure imposed on the family and affected parties of the Meth Lab. Meth Lab Cleaners Australia are at the forefront of the clandestine drug lab remediation industry. We’ve successfully decontaminated both commercial and residential properties that have been used for the illegal manufacture of methamphetamine. We pride ourselves in providing our clients with fast effective solutions, enabling them to safely reside back in the home or re-lease with limited loss of rent. Meth Lab Cleaners Australia have featured several times on Channel 9, SBS, local and national radio stations & Woman’s Weekly. Meth Lab Cleaning by Certified Methamphetamine P-Lab Decontamination Cleanup Technicians.Meth Lab Clean up in Sydney | Melbourne | Brisbane | Adelaide | Perth | Canberra | Darwin | Hobart | Cairns | Toowoomba | Gold Coast | Sunshine Coast & Townsville. Meth Lab Testing Kits For Sale - Australia-wide Delivery. Contact Meth Lab Cleaners Australia on 1300 BIO HAZ to order. Perfect for testing rental properties & During a Pre-purchase Inspection to make sure your'e not buying a contaminated meth house. The Meth Test Kits can also be used to test your kids bedrooms or car for Meth Residue.